The older and wiser we get, the harder it seems to develop a comprehensive list of things we really want or even need. Instead of seeing the new hot toy on your cartoon commercial and immediately placing it atop your list, we struggle to find gifts for ourselves that we don't already own. Most commonly we are faced with the problem that we have already bought ourselves cool gadgets in the price range we can afford. For gifts, we usually want items that we are not willing to pay for ourselves, but want badly. 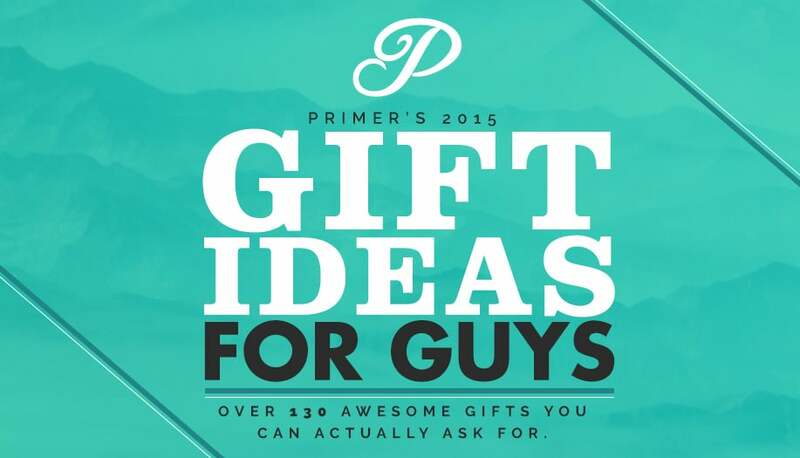 So, Primer has developed this comprehensive, ultimate compilation guide of gift ideas for men. Filled with hundreds upon hundreds of unique gift ideas, you are sure to find something in these lists that you don't have, but have been wanting for a long time. This is our biggest, most interactive and detailed gift guide to date. Explore over 150 affordable gifts that you are sure to put on your wishlist. Sort by price and category to further refine your search and nail down your top gifts to request this year. We've even added our “Primer approved” seal of approval to many of the gifts on the list. This seal of approval designates items that we own and use on a daily basis and believe are essential. Didn't complete your wish list with the first gift guide above? No worries, we've got you covered. Explore our 2015 gift guide with over 130 amazing, unique gifts to ask for this year. From survival gear to style essentials and gadgets, you are sure to find something great to ask for. Our 2014 annual gift guide for guys displays endless gift ideas that will transform your wardrobe, style, and daily essentials for the better. This guide has something for everyone, from the one who likes gadgets and gear, to the style aware man. Looking for kitchen gear, tools, gadgets, office essentials, style, travel items and more? You've come to the right place. Searching for gifts with a little more creativity and craft? You're in luck. We've compiled 10 amazing gifts with true craftsmanship from all around the world. Whether it's for your own list, your buddy, your dad or boyfriend, you can find great, custom made items on this list that are sure to please. It's almost that time of year again, where everyone you know is asking you about gifts and secretly hoping that you are going to get them a gift too. Coming up with gift ideas for a variety of people with different tastes is extremely tough. You don't want to wing it and give them a gift that gets re-gifted in next year's secret Santa, do you? I didn't think so. Check out our dynamic, interactive gift guide with countless options for everyone. Get incredible ideas at cheap prices that will fit any budget and personality. Our 2012 gift guide is chock full of gifts that you want, but maybe haven't thought of or aren't willing to spend your own money on. 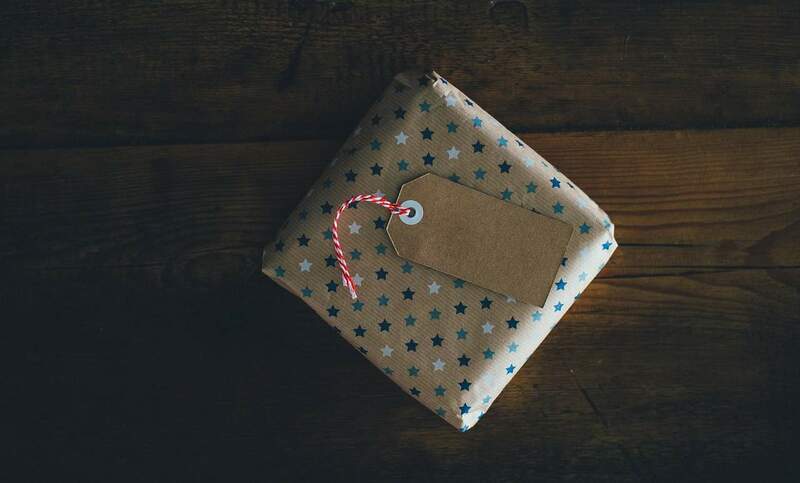 With price sorting anywhere from under 30 dollars to over 100, you can sort options by how much you are willing to spend on your friends and family, as well as fitting the budget of a secret Santa exchange at your office. Our 2011 gift guide for guys is stacked with a diverse array of gifts that you probably have never heard of, but will definitely be asking for this year. Step up your style, gadgets, gear and technology with these affordable gifts for guys. Scrap the new hat, tie or bottle of whiskey. Don't even think about getting him that gift card. 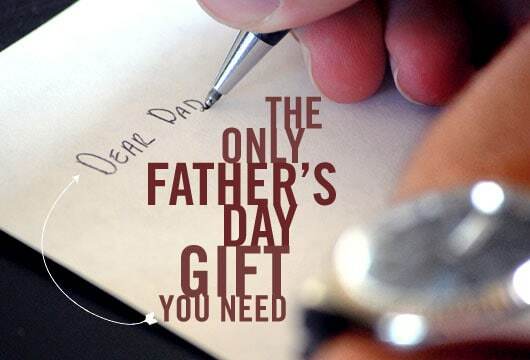 This year, switch it up and truly show your appreciation for the man that made you the man you are today. Father's Day is about thanking the man that fulfilled the father role in your life and instilled good values in you that shaped who you are today. Tell him this. Write a letter of appreciation expressing your gratitude for everything he has done for you. Every year we go through the same motions: we ask and get asked about what we want for Christmas, and we struggle to give a sufficient list of items that we actually want and need. 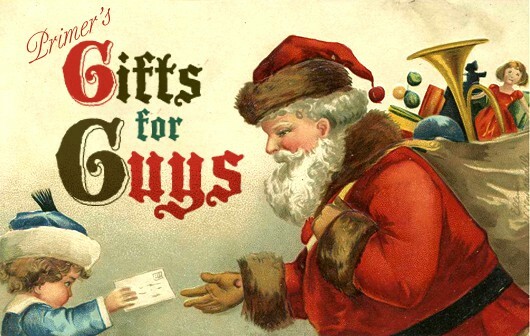 Fear not, Primer gentlemen—Primer's 2010 list of gifts for guys is packed with things we would love to get, but wouldn't buy on our own. All of these gifts are reasonably priced and can fit any budget. If the third Sunday of June is coming too soon, don't worry, we've got you covered. As we get older, it becomes tougher and tougher to give people a list of gifts you want for Christmas. Not just because nobody is going to buy us a video game console or skateboard anymore, but because if it's modestly priced and we had wanted it, we most likely would already have bought it for ourselves a while ago. These 60 gifts are truly unique and may help you compile a list for yourself or your significant other. Although often described as simple, primal beings, men are actually very difficult to shop for. We often don't want beauty or grooming products, clothing, or anything perceived as feminine (despite needing it). And we already have most of the new gadgets and tools on the market. So, what's left? This short list of 5 unique gifts for your guy friend is sure to be met with applause and appreciation.